FK Lowry Piling completed the design and installation of 379 No. Continuous Flight Auger Piles (CFA) for a new 6 storey, £30M Office Complex for All-State in Belfast. 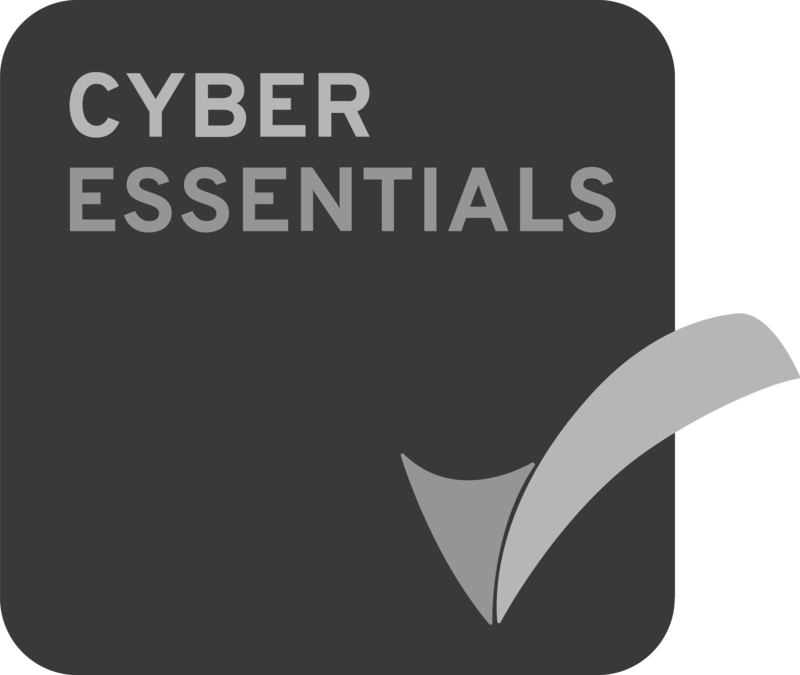 Allstate Northern Ireland, was established in Belfast in 1999 to provide high quality software development services and business solutions in support their U.S. parent's global operations. The Allstate Corporation is the largest publicly held personal lines property and casualty insurer in America. 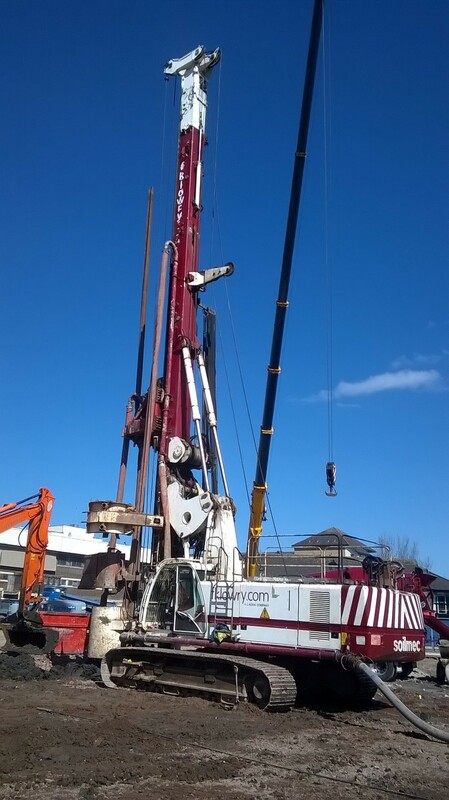 FK Lowry Piling were subcontracted to locally based O’Hare & McGovern to undertake the works using their Soilmec SR-70 Piling Rig and installed 450mm & 600mm diameter CFA Piles to depths up to 24m below existing ground levels for working loads of up to 1500kN. The underlying soils consisted of Made Ground & Fill, underlain by organic Clays & Silts, commonly known as “Belfast Sleech”. Firm to stiff Clays were then encountered before founding piles into weak Sandstone Bedrock. The All-State Office Complex Piling was completed safely, to programme and budget.